What separates our digital marketing and SEO services from other companies in the industry is the fact that we try to understand how your business works so we can do all of the digital work for you, the way it should be done in the first place. We take the burden out of your hands and completely take over so your company doesn’t have to. This saves time and ensures that the SEO, SEM, SMM, UX and Rank Building are done right maximizing your ROI. Creativity drives everything we do! Your ideas and requirements will be the source of our creative process but we always strive to overcome your expectations with great ideas and recommendations. Energetic, motivated and confident engineers, deadline orientated that possess an awesome team spirit and a successful track record of making online campaigns profitable. We sustain strong exposure to Search Engine Optimisation, Pay Per Click, Social Media, User Experience and other Marketing related disciplines. Background experience in emerging trends, best practices and in evolving strategies to continually improve website’s performance in search engine results. A committed team of digital marketing professionals with extensive experience of the IT sales market and corporate arena are here to help you maximize your company’s revenue growth and increase its market share. Looking for an ethical digital marketing company can be challenging, we bring you a unique synergy that simply makes things work, made up of highly skilled SEO’ers that have 10+ years of experience on the field. User Experience (UX in short) involves a person's emotions about using a particular product, system or service, highlighting the experiential, affective, meaningful and valuable aspects of human-computer interaction and product ownership. Additionally, User Experience includes a person’s perceptions of the practical aspects such as utility, ease of use and efficiency of the system. Search engine marketing (SEM) is a internet marketing form that involves the promotion of websites by increasing their visibility in search engine result pages (SERPs) through optimization (both on-page & off-page) as well as through advertising (paid placements, contextual advertising & paid inclusions). Depending on the context SEM can be an umbrella term for marketing a website including search engine optimization (SEO) which enables content to achieve higher rankings in SERPs; or with pay per click (PPC) focused on paid only components. SEO is the process of improving a website or page's content, architecture, titles, descriptions, keywords, images, internal/external links, social media integration, videos and other techniques in order to improve it's quality and visibility on the web. To rank high in the search results, your website needs to establish trust with the search engines, but first needs a foundation that your customers enjoy engaging with. Social media marketing uses social media platforms to market a product or a service, to existing and potential customers, employees, journalists, bloggers, and the general public. On a strategic level, social media marketing includes the management of the implementation, governance, scope and the establishment of a firm's desired social media culture, what requires marketers to incorporate user-generated content into their strategic approach. Search Engine Marketing Management relates to activities including SEO but focuses on Return On Investment (ROI). Instead of paid traffic building to achieve top ranking in search engines, the attention is placed on the web page layout design and how content and information is displayed to the website visitor. Keyword research is a practice used to find and research actual search terms that people enter into search engines. Process of keyword research involves brainstorming and the use of keyword research tools. To achieve best SEO results, it is important to pick the most relevant keywords what translate in better rankings for the website in the search engines and therefore generate more visitors. Copyright is an intangible property right subsisting in certain qualifying subject-matter. Copyright law is governed by the Copyright, Designs and Patents Act 1988 (the 1988 Act), as amended from time to time. As a result of increasing legal integration and harmonisation throughout the European Union a complete picture of the law can only be acquired through recourse to EU jurisprudence. PageRank is a link analysis algorithm, used by the Google and other search engines, that assign a numerical weighting to each element of a hyperlinked set of documents on the web, created with the purpose of "measuring" its relative importance within the set and therefore deliver better content on the web searches. 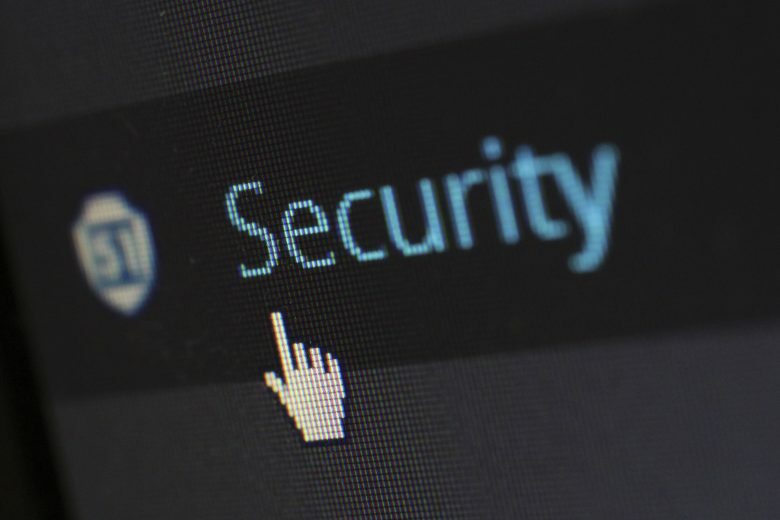 Wordfence found yesterday three WordPress plugin vulnerabilities that I’d like to bring your attention to, all three were CVSS severity level medium. Two of these vulnerabilities were found in the WP Fastest Cache plugin and the third one on the Caldera Forms plugin. 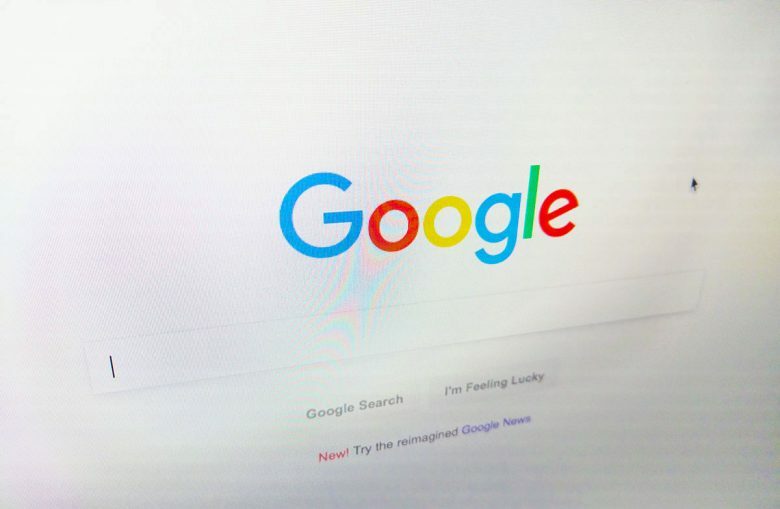 The Search Engine Marketing world has been buzzing since Google’s announcement on February 19th that they would stop showing ads in the side section of search engine results. According to Matt McGee’s Search Engine Land article, there would be only two exceptions to this rule: Product Listing Ad (PLA) boxes and ads in the Knowledge Panel. 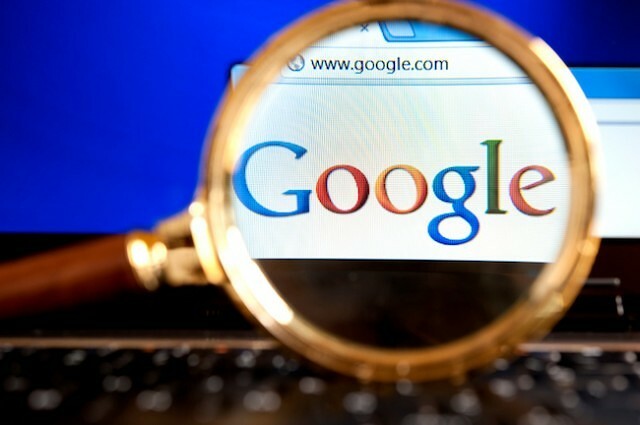 Was Google replacing the Keyword Tool a good move? Adding that extra bit of sparkle to your content, framing it in a tasty way will make both your readers and Google love your website.